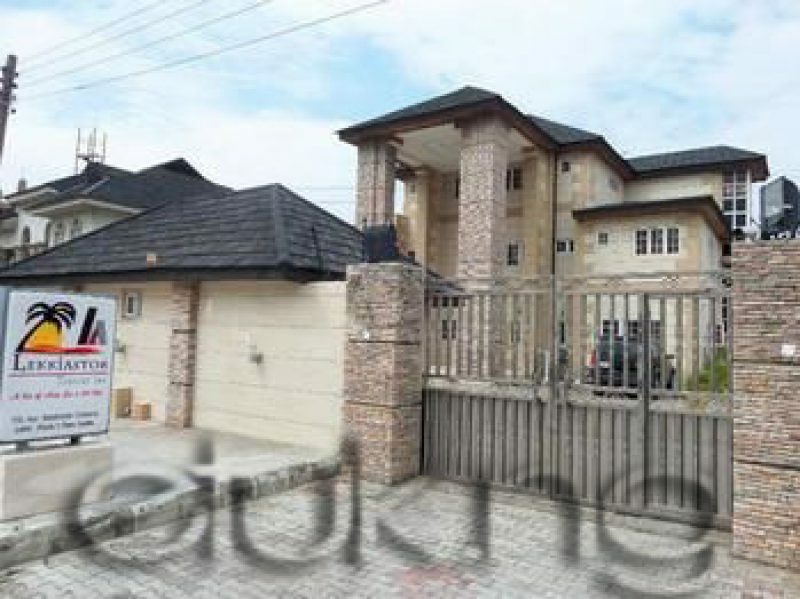 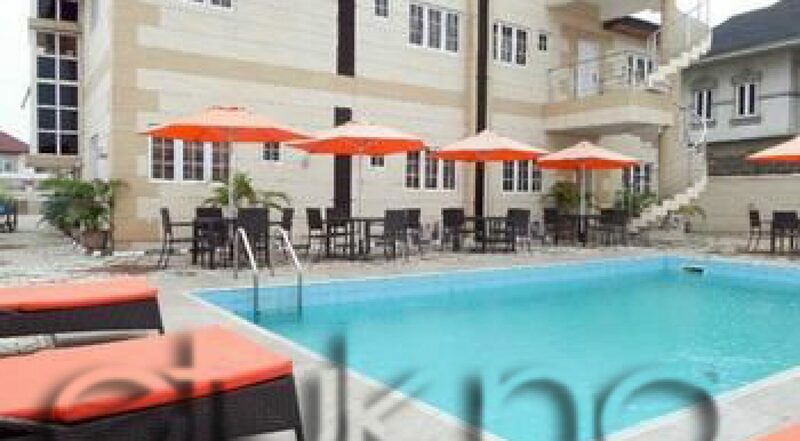 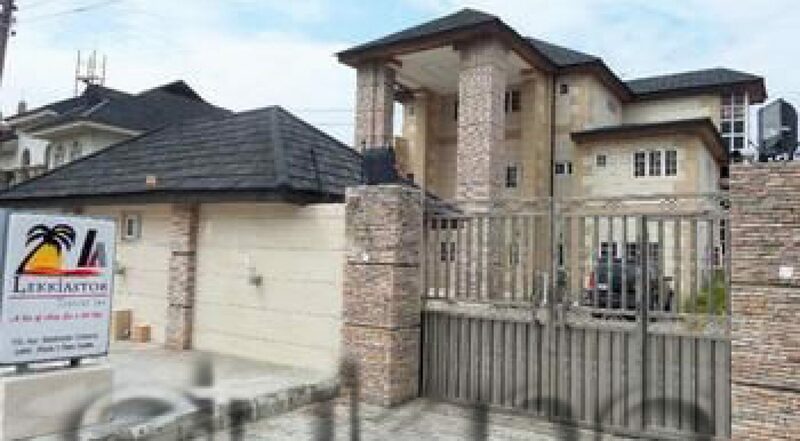 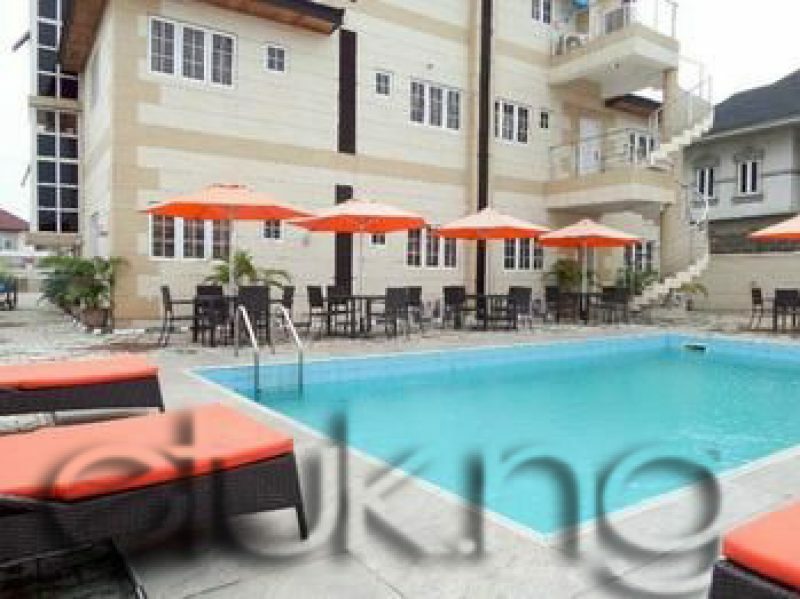 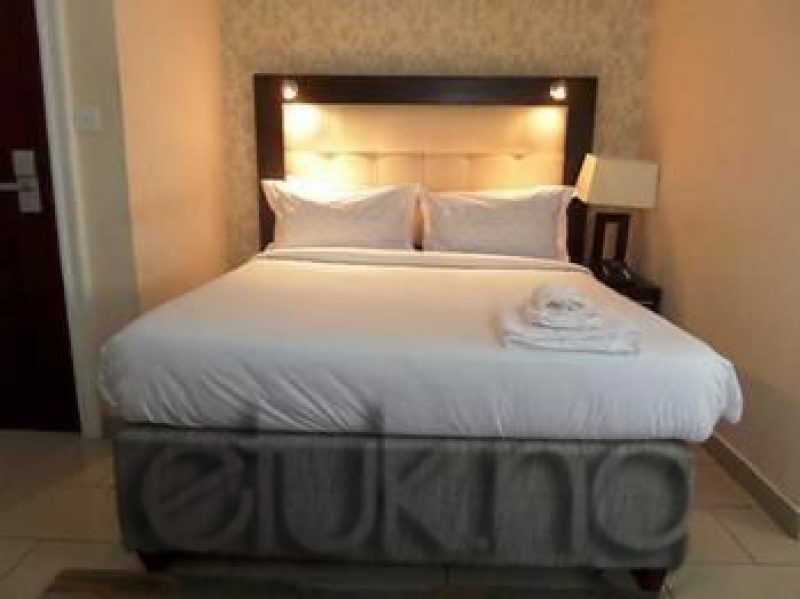 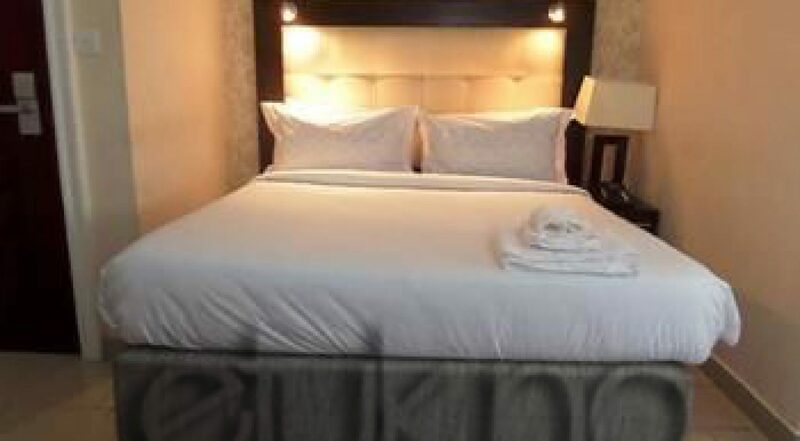 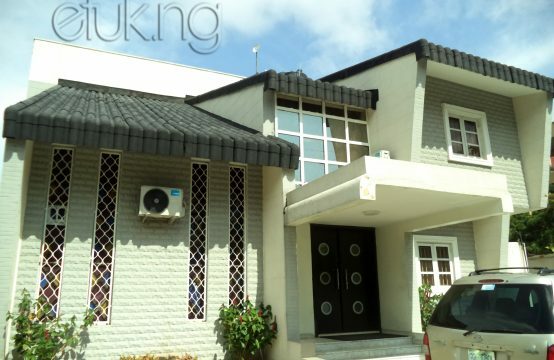 Classic Room ₦4,565,00 Bar 2 (9 Months). 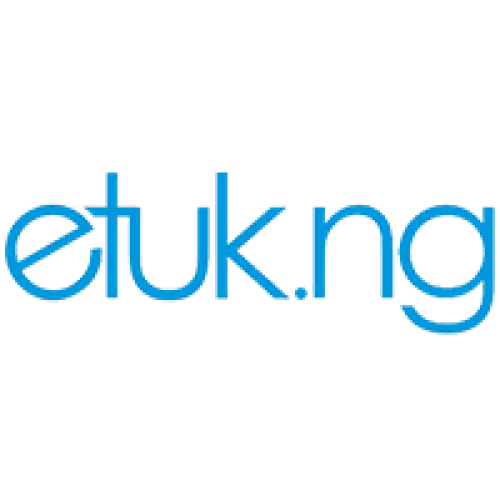 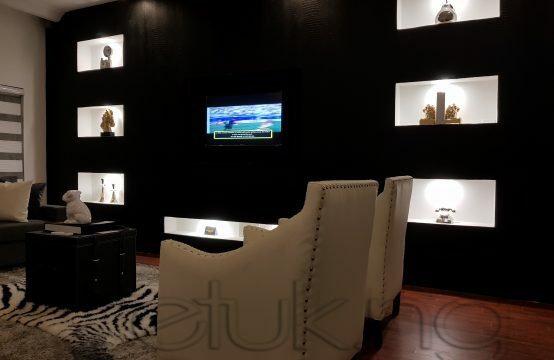 Etuk Properties & Investment Ltd.
REVIEW OF CONSCIENCE APARTMENT FOR 2019 BAR 1 & 2 PROGRAMMES. 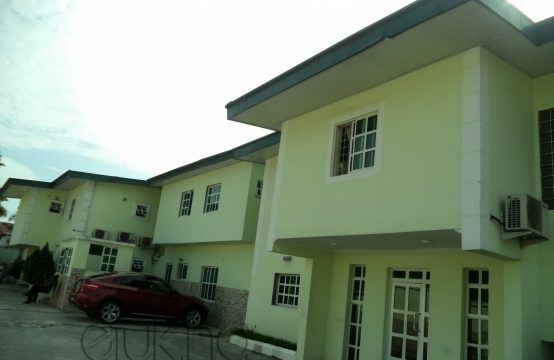 APARTMENTS FOR RESIT STUDENTS 2019.